Tomidaya restaurant is located at 8A / C1 Thai Van Lung, Ho Chi Minh City is appreciated by many customers as the restaurant making the best Ramen in Saigon. Ramen at Tomidaya is made from well-trained Japanese chefs. There are many types of Ramen noodles in Ho Chi Minh City, but each restaurant has its own way of making Ramen so that it is suitable for the source of ingredients and the taste of the guests. But that difference is assessed through two main factors. The first is noodles, the second is Soup. In Tomidaya noodles are made very delicious, unique, crunchy, and combine very well with soup. 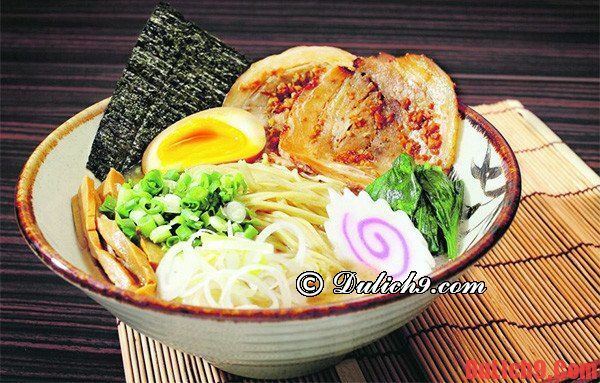 Coming to Tomidaya, diners can choose different Ramen bowl that still match their taste. According to the economic contract No. 0510 / TP / 2013, Toan Phat company has become a construction unit for the kitchen system for Tomidaya restaurant. Toan Phat's industrial kitchen system provides the best industrial kitchen equipment to ensure the maximum working capacity of the restaurant. In addition, reasonable layout between working areas makes it easy for employees to operate or move in and between areas together. Toan Phat is proud to be a contractor with many years of experience in the field of industrial kitchen systems. We not only import quality kitchen equipment from famous brands in the world but also have a team of enthusiastic and dedicated consultants, designers and executives of industrial kitchen systems to ensure quality. Reasonable and safe for many restaurants. Toan Phat hopes to cooperate more with big restaurants in the future.